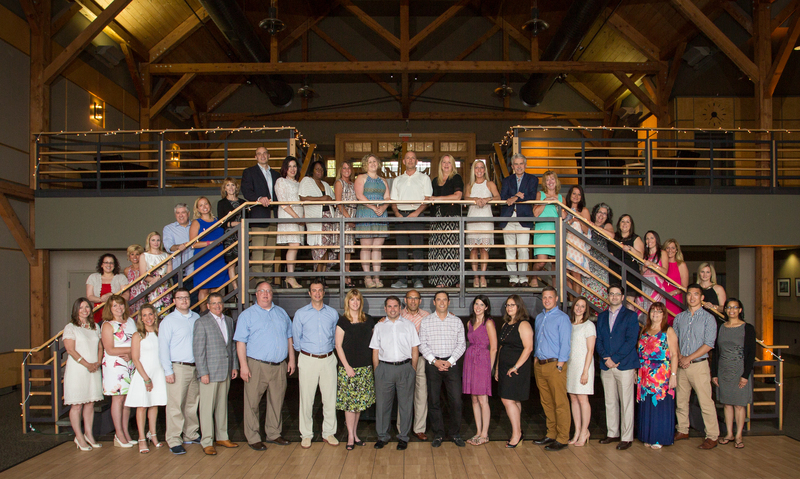 Cannon Heyman & Weiss, LLP is a boutique law firm located in Albany, NY and Buffalo, NY with substantial experience in public and private financing transactions, including municipal finance and tax credit syndication transactions. 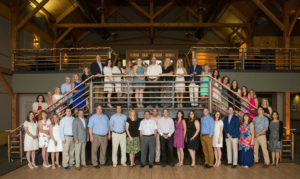 Prior to and since forming CHW, members of the firm have provided counsel to clients in the areas of affordable housing and community development law, including the syndication of various federal and state tax credits, other tax incentives, and a variety of securitized debt instruments such as tax-exempt bond financing. Cannon Heyman & Weiss, LLP is committed to providing high-quality legal representation to all segments of the affordable housing industry and community development. The firm is known for its responsiveness and effectiveness. We are dedicated to serving our clients with courtesy and respect and to the best of our ability. We work closely with our clients to develop creative, yet practical solutions to complex real estate financing and other issues that routinely occur in affordable housing and community development transactions. We do not stand on formality, and our "roll up your sleeves" work ethic has been embraced by our attorneys and staff and is well received by our clients. We pride ourselves not only on the reputation we have developed in our niche practice area and on the volume of repeat clients we are asked to represent across the country, but also on the desire of large institutional law firms to create strategic alliances with our firm for the rendering of legal services regarding the federal law aspects of affordable housing and community development transactions. 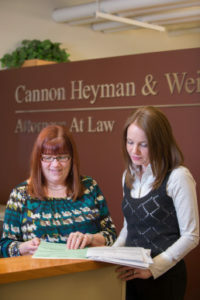 Cannon Heyman & Weiss, LLP represents for-profit and non-profit developers and lenders, syndicators and local housing authorities in creative financing transactions involving affordable housing and community development transactions. The transactions for which we are engaged generally involve various local, state and federal regulatory and funding agencies, as well as the syndication of low-income housing tax credits, new markets tax credits, brownfield tax credits and historic tax credits. We also represent our clients in all aspects of industrial development revenue bonds as well as taxable and tax-exempt private activity bonds for multi-family housing and community development transactions, including sale/leasebacks, ground and space leases, condominiums, property tax exemptions and PILOT agreements, conventional and subsidized construction and permanent mortgage loans from private sector and governmental sources, in addition to various forms of credit enhancement such as letters of credit, and interest rate protection such as CAPS, collars and swaps. Cannon Heyman & Weiss, LLP has a solid understanding of the myriad of complex legal issues that are often involved in housing and community development matters, and we work to structure the overall transaction for the best results. We also have experience handling permitting and land use matters including zoning, site plan approval, special permits and subdivisions, and environmental matters. We are fully familiar with SEQRA, CEQR and other environmental and planning processes that must be completed in the development of any public or private project. Scholarships will be awarded to successful applicants for full-time and part-time undergraduate study at approved colleges, junior colleges, technical schools, and other post-secondary institutions leading to a degree, diploma, or certificate. Study at the graduate level is not eligible for scholarship support. This year's awards are expected as follows: $12,500, $7,500, and $5,000. Receipt of other grants and scholarships may reduce the CHW Scholarship award if the total of all aid received is greater than the student's cost of attendance. Deadline for receipt of application: postmarked by June 1, 2019. Click here to download a CHW Scholarship Fund flyer.